Whether you’re a US citizen or nonresident with a social security number looking for mortgage financing, the mortgage market can be quite confusing. There are so many choices available to you and so many decisions to make that it can become fairly overwhelming. These decisions can have far-reaching consequences for your financial health for many years to come. 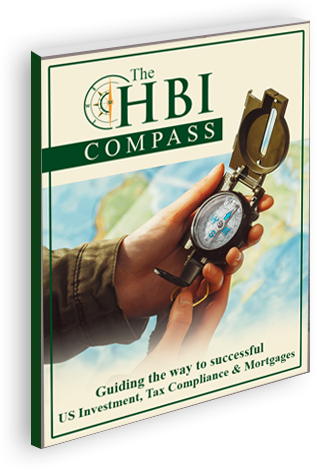 HBI’s mortgage financing experts are here to listen and guide you in the right direction in an unbiased way you won’t get from, say, a bank-provided financial advisor. We help you hone in on the perfect option for your situation and prepare your application. Count on our experience and knowledge to counsel you on financing requirements, mortgage protection, repayment options, and all other aspects of the process. Apply from the comfort of home, from any device. This easy online mortgage application is safe and secure and eliminates paperwork. To begin, just click the link below for purchase or refinance.